There is a high correlation between gum disease/ poor oral hygiene and heart disease. This is no surprise as the same risk factors for heart disease, like smoking, poor diet, and diabetes are the exact same causes for gingivitis and periodontal disease. According to the American Heart Association, prevention of gum disease through diligent oral health care can go a long way to prevent a myriad of heart disease. Additional studies have pointed to a relationship between periodontal disease and stroke. In one study that looked at the causal relationship of oral infection as a risk factor for stroke. People diagnosed with acute cerebrovascular ischemia were found more likely to have an oral infection when compared to those in the control group. When sticky plaque builds up and hardens over time on the teeth, this hardened plaque can lead to inflammation of the gums and redness in the gum tissue (gingivitis). Left untreated, this plaque will harden and turn into calculus which can come in between the gum tissue and teeth and create pockets surrounding your teeth.The word periodontal translated from Greek literally means around the teeth, so periodontal disease is when space is formed around the teeth. These pockets leave you prone to more serious infections, can cause teeth to fall out. How can Dental Hygiene help? By implementing a regular oral hygiene regimen with your local dental professionals you can diminish the harmful effects of periodontal disease. ✮ Dazzle Your Dad this Father's Dad ✮ Receive up to $150 off Teeth Whitening! Check back here regularly to find out what's going on at our company! 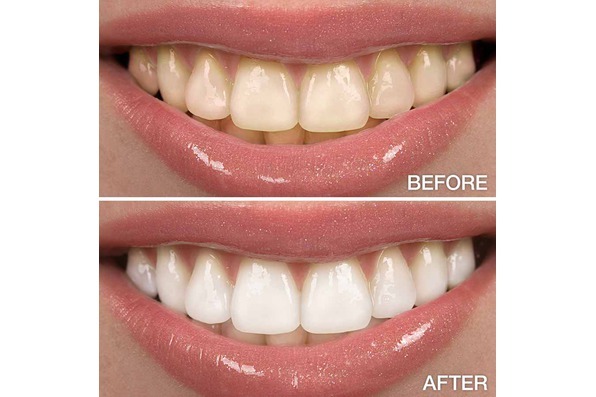 Teeth Whitening Special! Please Call!